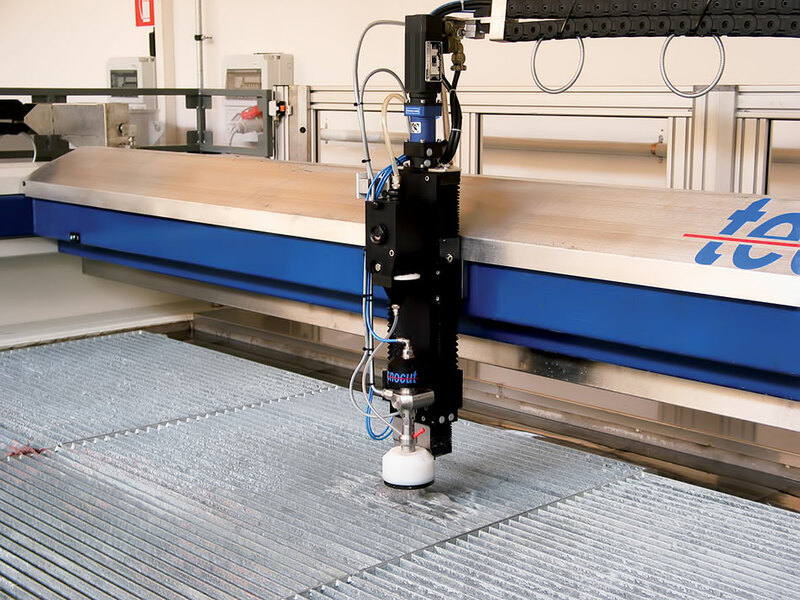 Steel cutting system by Inox Design Expanding the boundaries in processing materials. 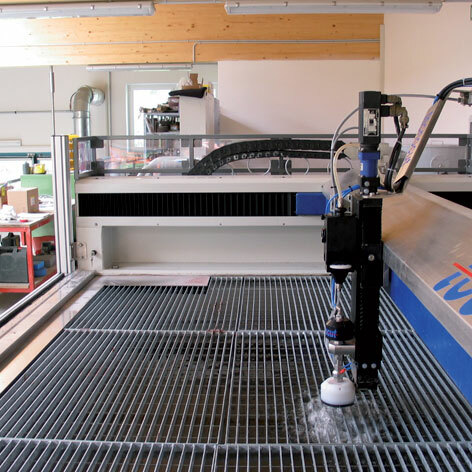 Our water jet system is not only used with Inox materials but also with numerous other materials such as metals, ceramics, tiles, textiles, stone, glass, wood, steel, paper, plastic and composite materials. Even complicated samples and high part numbers can be produced with no problem and affordably.